On 13 May 2017 Turkish warships set sail to participate in annual Deniz Kurdu exercise. The exercise is held in Marmara, Aegean and Mediterranean Sea and will continue till 26 May 2017.
to evaluate the to what extent the units of Turkish Naval Command can fulfill their duties and responsibilities during the transition from a crisis environment to a conventional warfare environment. 14 frigates, 6 corvettes, 17 fast attack craft, 9 submarines, 6 mine hunters, 13 logistic support ships, 4 patrol boats, 4 MPA/ASW planes, 19 helicopters are taking part in this exercise. 9 boats and 1 SAR vessel from Turkish Coast Guard and numerous planes from Turkish Air Force is also taking part in this exercise. The table below shows, the percentage of the participating Turkish Naval units, compared to the total ships in service. As one can see the majority of Turkish Naval units are taking part in Deniz Kurdu 2017. The numbers for logistics supports ships does not make any sense. Turkish Navy has 5 replenishment ships that can be counted as logistics support ship. I have no idea how number for logistic ships was calculated as 13. As more news and photos start to be published we may learn more. But other numbers are impressive and show that the majority of Turkish warships are, now at sea and honing their skills. 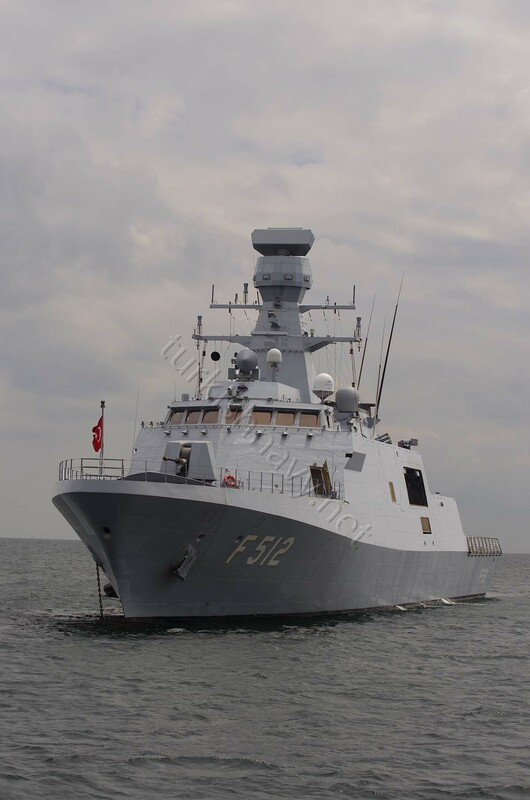 another chapter of turkish navy show to the world a new ship. Perhaps they’ve requisitioned some civilian ships to simulate a crisis where they may need to have more support vessels than they presently have? Another well known greek web site (I won’t link it to prevent free advertisement, but it starts with e-a…. ) stole your table and your and your visitors’ comments yet did not cite your page. It was not a surpise that they were not shamed to add their typical propaganda on top of your report ….